Dr John Sharp completed his PhD in Rock Mechanics at Imperial College, London in 1970. After a period in Vancouver, Canada developing applied rock engineering, John became a founding partner of Golder Associates in the UK prior to starting his own practice in 1980. He became a leading figure in rock engineering, particularly in the design of large span caverns and high, anchored slopes. He is regularly asked to act as a keynote lecturer at international conferences and acts as a high level advisor to contractors, consultants and client bodies. 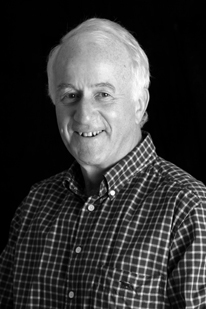 John is an experienced expert witness on tunnelling and slope engineering schemes including the Channel Tunnel. He has been a key member of a number of advisory panels to government bodies and has contributed to the development of British Standards. Click here to contact Dr John Sharp.